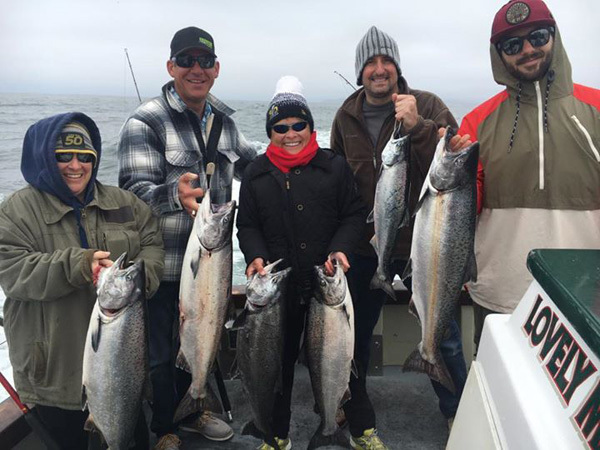 Captain Mike Rescino checked in with an update from the Lovely Martha out of San Francisco’s Fisherman’s Wharf. 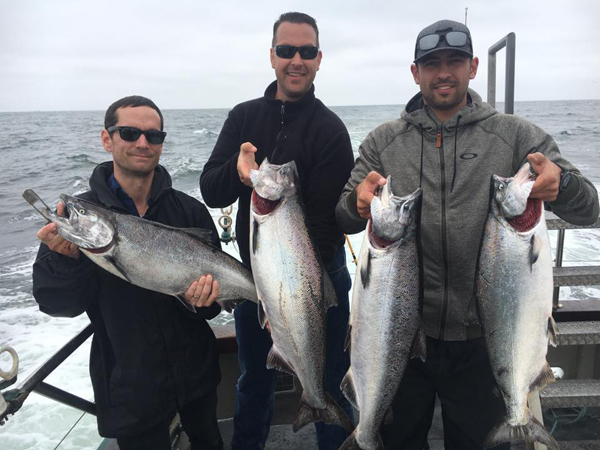 Today we had 13 anglers on a 1/2 day trip and caught 6 salmon to 20 pounds! We also had some other opportunities and a seal took a fish from us too. Another fun day on the water. We are taking the next 2 days off. 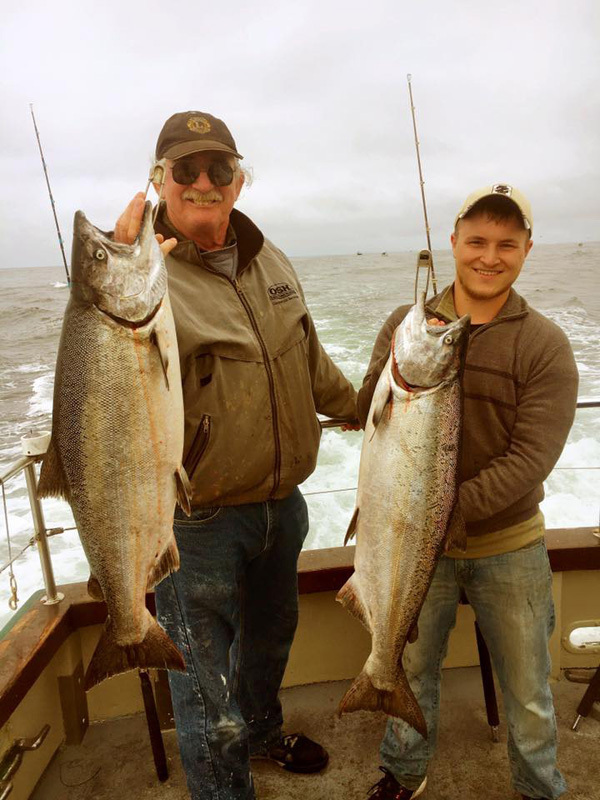 We have room Thursday for a 1/2 day salmon trip then Friday and Sunday for a full day salmon trip. Call Capt. Mike 650-619-6629.